Congratulations to the 2018 NALS Award of Excellence recipient, Kerie S. Trindle Byrne, PP, PLS-SC, CP from NALS of Phoenix! Kerie has worked in the legal profession for 22-1/2 years and is currently employed as a family law paralegal with May, Potenza, Baran & Gillespie, P.C. Kerie has had many professional achievements. She obtained her Professional Legal Secretary (PLS) in 2010; Certified Paralegal (CP) in 2012; Professional Paralegal (PP) in 2016; and earned a Specialty Certificate in Family Law in 2018. She is also a member of NALA and Legal Professionals Unite. Kerie was presented the award at the NALS 67th Annual Education + Networking Conference's Recognition Luncheon event in Phoenix, Arizona. 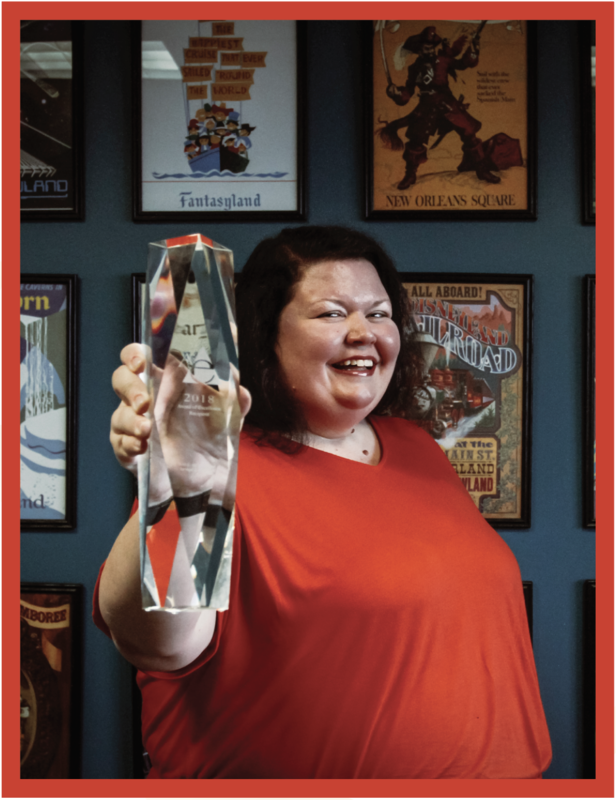 You can read Kerie's full profile in the Winter 2018 @LAW Magazine.